Baroque Dancing with Julia is Back! Julia is bringing back her Baroque adult dance classes starting Thursday, January 15 and running for 3 consecutive weeks. These social and theatrical dances stem from the Baroque period in the late 17th and early 18th centuries and are often associated with French nobility as well as Baroque music. They became popular throughout Europe and, as we can see, have stood the test of time. 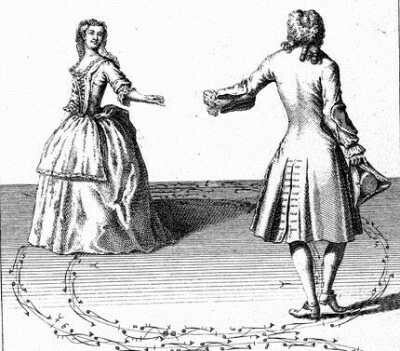 There are quite a few dance types but to name a few, Baroque dancing includes: Bourrée, Chaconne, Forlana, Gavotte Menuet Passacaille and Tambourin. Time: 8:30 – 9:30 p.m.